Gains in some commodity prices and a positive lead from Wall Street helped Asian stock markets to trade with greater sentiment Wednesday following a large sell-off in the previous session. 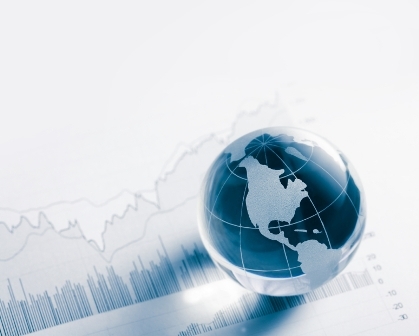 The optimism has spread to Europe and North American markets are expected to open higher. Generally the third quarter has been poor with most major markets ending the three months lower than they started as concern over global growth pervades and commodity prices remain volatile. Switzerland has topped the list of the world’s most competitive economies compiled by the World Economic Forum. Singapore is second with the US in third place ahead of Germany, the Netherlands, Japan, Hong Kong, Finland, Sweden and the UK. India has staged a remarkable turnaround, having declined for the past five years it has risen to number 28. The rankings consider factors including education, labour market, technology usage and innovation.